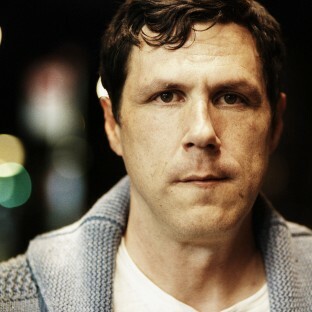 Damien Jurado is a singer-songwriter from Seattle, Washington. You can follow him on Twitter here. 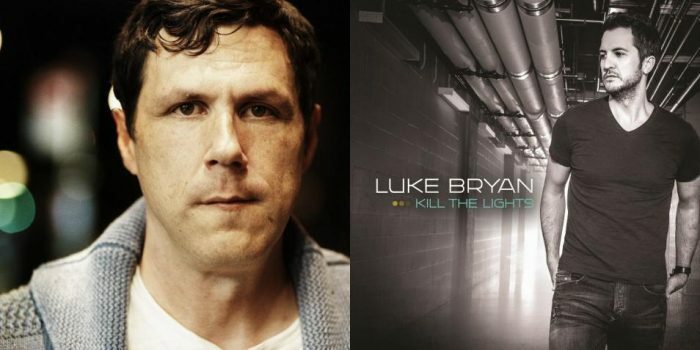 This might be the only piece about Luke Bryan that compares him to Keith Sweat or to Pharrell Williams wielding an axe while doing a two-step.